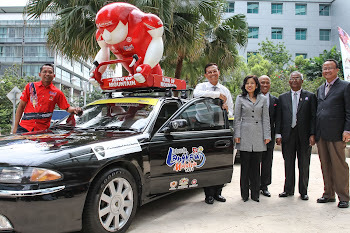 25 May 2012, KUALA LUMPUR - The inaugural International Armsport Championships Malaysia 2012 to be held at Exchange Trade Centre International (ETCi) in Dataran Merdeka on 24 to 26 August was launched today with the hope of steady growth for the sport in Malaysia. 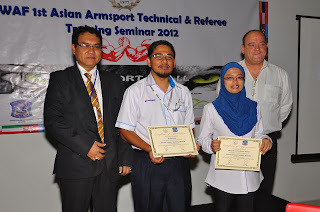 The fast growing sport will be actively promoted in Malaysia and steps towards that have been taken with the successful organisation of a technical and refereeing seminar which was attended by 60 participants including representatives from Singapore and Indonesia. The seminar was conducted by World Armsport Federation (WAF) Secretary-General Willy Deneumostier from Belgium and was organised by Amiranz Armsport Academy (AAA), which was represented by its president Amir Ahmad. 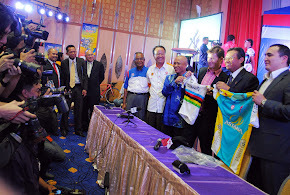 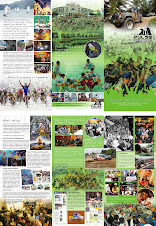 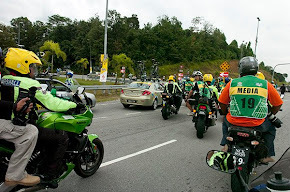 “The upcoming IACM 2012 is a good start to expose Malaysians to a championship with international participation. 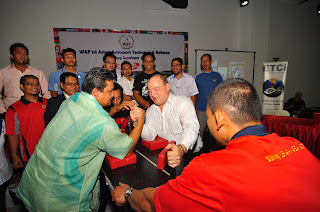 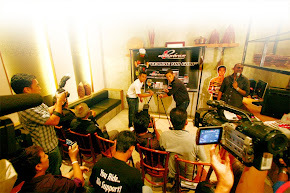 At the same time, we hope that armwrestling will gain new fans all over Asia. 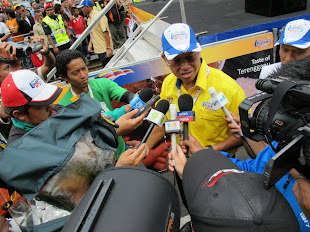 For a start I hope to see Malaysians at the upcoming championships in Belgium, held at my city, Rochefort on 27th July this year, winning or losing is not a priority, what is more important is the exposure.” He added. The objectives of the seminar was to spur the growth and promotion of the sport in the region, with participants given the technical knowhow and qualifications to officiate armsport competitions. 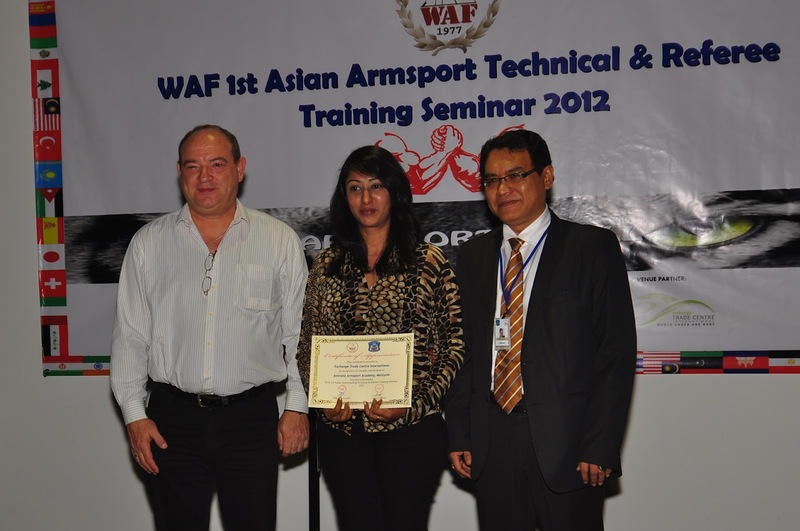 AAA targets to develop Malaysia into a hub for armsport in the region. 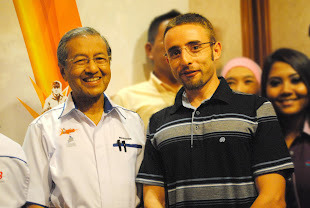 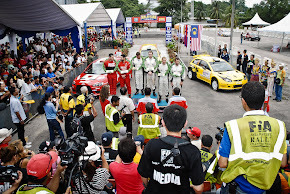 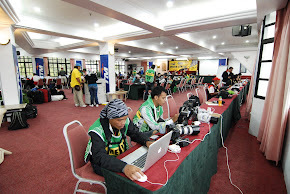 IACM 2012 will be the first such competition of international stature to be held in Malaysia and its participants will comprise those from the 56 member countries of the WAF. 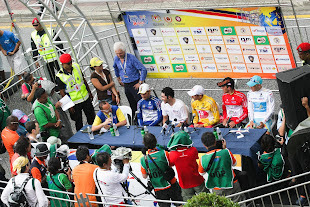 Amir said the objectives of the competition are for to provide another platform for the promotiof the country to achive tourism objectives, while at the same time it will help develop the sport in the country with the aim of discovering talents that can represent the country on the international stage. 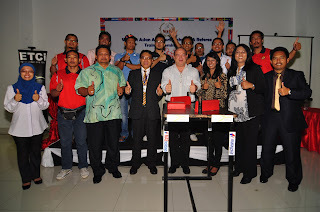 Also present at the launch were Mr. Ismail Kassim, Deputy President of Malaysian Armwrestling Association, venue sponsor representative Ms Devi Ram, Chief Marketing Officer of ETCi, IACM 2012 travel partner Mr. Syed Saifuddin Bin Syd Ahmad, Manager Corporate Services – Exteral Relations & Stakeholder Management and Pn Rozita Binti Mohd Razali, Executive - Exteral Relations & Stakeholder Management of Malaysia Airlines and participants of the training seminar.